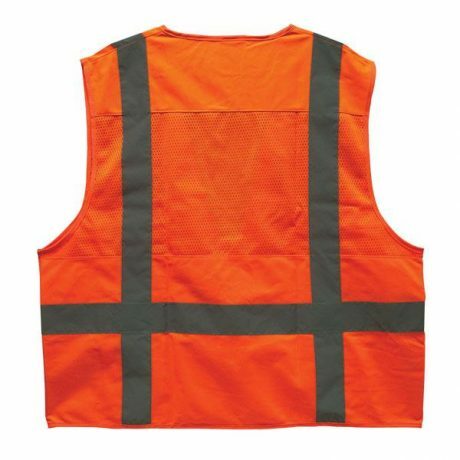 SKU: LS-SV2C2O2XLTF Category: High Visibility Reflective Clothing Tags: 2xl safety vest, ansi 107 class 2, high visibility safety vest, surveyors vest Brands: TruForce. 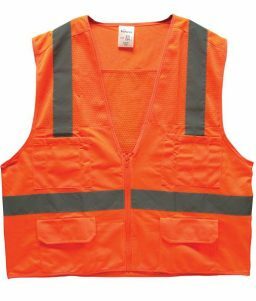 This 2XL-sized TruForce Surveyor’s Safety Vest is made with high visibility orange-colored material along with reflective stripes. 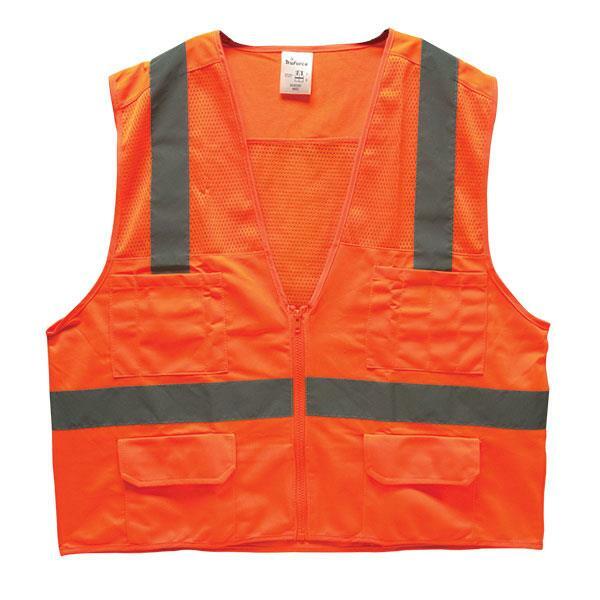 The safety vest meets ANSI 107, Class 2 standards, which qualifies them for use on most surveying worksites. 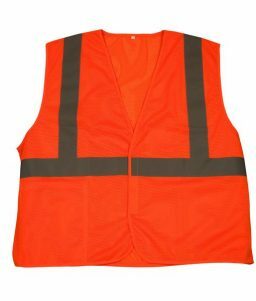 This vest is size 2XL. 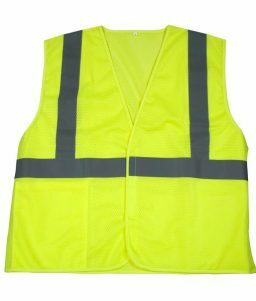 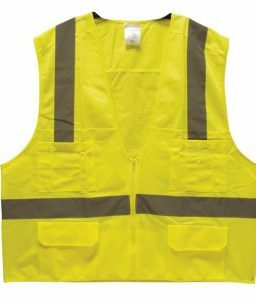 OnlineSafetyDepot.com carries these vests in sizes ranging from medium to 5XL, so you can outfit your entire surveying team. We also carry this style surveyor’s vest in a bright lime color as well.